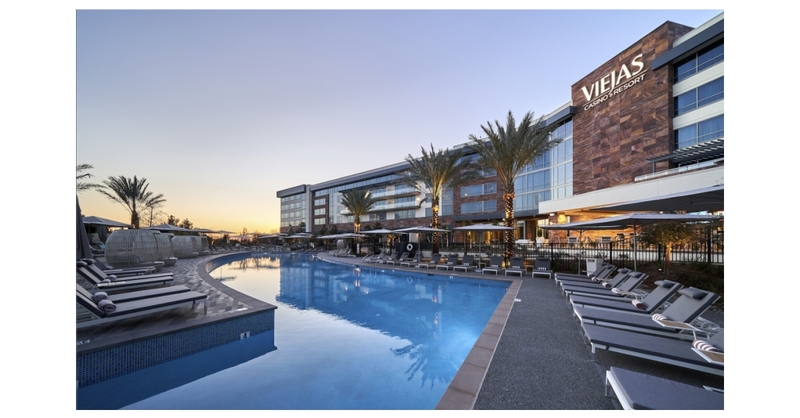 SAN DIEGO–(BUSINESS WIRE)–Viejas Casino & Resort today announced the completion of its seven-year renovation and expansion. Since initiating the project in 2011, the popular destination has constructed three hotel towers, redesigned the entire property, and launched a new and extensive center bar and high limit gaming area. The project completion follows closely behind the opening of Viejas Casino & Resort’s recently developed adult-only destination, Willows Hotel & Spa.